For immediate release! The awesome SPEED STROKE will hit Germany on 5th September and will rock the 4rooms in Leipzig. The show starts at 20:00 Uhr... Be there and help us spread the flyer. Thank you for your time. Welcome Speed Stroke in Germany soon! 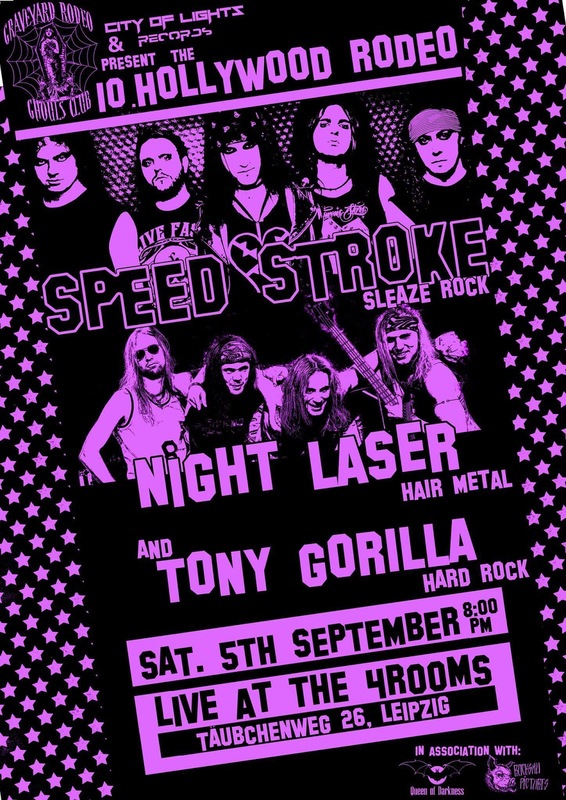 Ready for some sleaze rock?